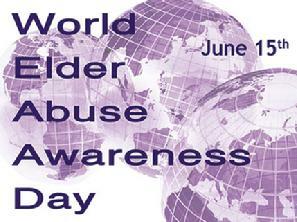 Celebrate World Elder Abuse Awareness Day Annually on 15 June! After your event, to have the outcome posted on WEAAD Global Reports, send us a brief report and photos via email. please fill out a Follow-Up Survey Form. INPEA was in New York for WEAAD 2010. INPEA was in Paris for WEAAD 2009. INPEA was in Ottawa for WEAAD 2008. INPEA was in Geneva for WEAAD 2007. Please JOIN INPEA for the 10th World Conference on Elder Abuse and WEAAD 2015 Lead-up. Click here to go to the WEAAD 2015 page. 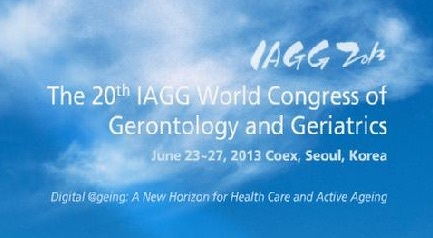 INPEA 8th International Conference and 8th World Elder Abuse Awareness Day (WEAAD) International Commemoration to be held on June 23, 2013 at the COEX Center Seoul, Korea, (immediately prior to the opening of the 20th IAGG World Congress). Click here to go to the WEAAD 2013 page. Click here to go to the WEAAD 2012 page. Congratulations and welcome to the Internet for INPEA Japan! 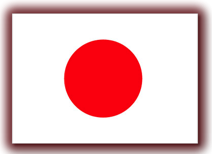 It is with great pleasure that INPEA Representative Noriko Tsukada, Ph.D., of Japan notifies us that INPEA Japan Office recently posted a homepage at http://www.inpea.jp. INPEA was in Geneva on June 14-15 for WEAAD 2007. 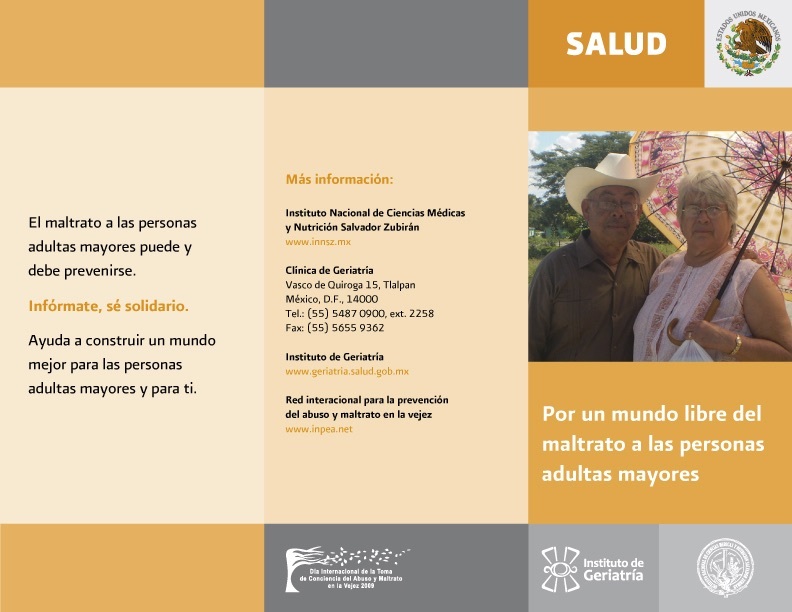 Click Here for Program and Reception details. peruse Global Events 2007 and the Global Reports 2007 page. The Alberta Elder Abuse Awareness Network (AEAAN) launched a new Alberta based web site in time for World Elder Abuse Awareness Day, June 15. The web site will facilitate the sharing of knowledge, resources, and tools about elder abuse amongst people who work with seniors in Alberta. Visit the web site at www.albertaelderabuse.ca. "Promoting Elder Abuse as a Social Issue in Israel"
Issue 3: Objective 1: "Eliminate all Forms of Neglect, Abuse and Violence against Older Persons"
(Contact www.ngocoa-ny.org for further information on joining the Committee on Ageing. At the 8th Global Conference of the IFA in Copenhagen, Denmark, on June 1, 2006, Susan Somers of INPEA recorded an interview of numerous international voices for the video "Global Moments: Elder Abuse Should Never Be Ignored". Click here to view video. Also available on DVD from INPEA. INPEA thanks all who joined us and WHO and our World Day Partners as we launched this first annual major event!